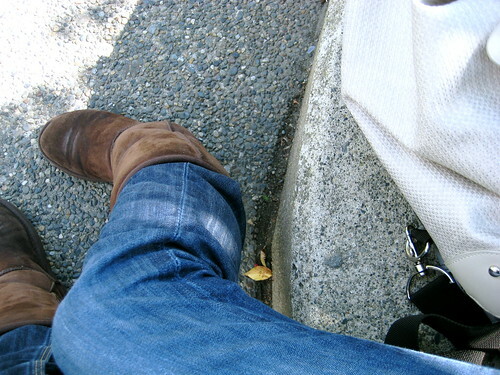 I also love my UGGs. I also wear them a lot. I have two pairs. I am pretty sure that Long Beach sand is still stuck in my brown ones. I can’t change what I did/bought/said in the past. I can only change what I do from now on. 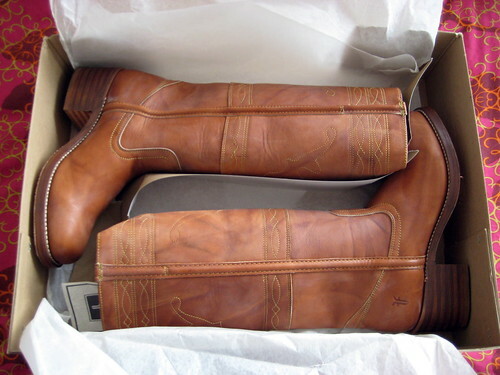 I’m not going to chuck all my boots in the garbage and I’m not going to give them away either. So don’t ask. Go buy some of these when they’re available instead. I am pretty sure I will. P.S. Remember this chicken? Epic failure, Wings. P.S. Look who’s on Twitter now! 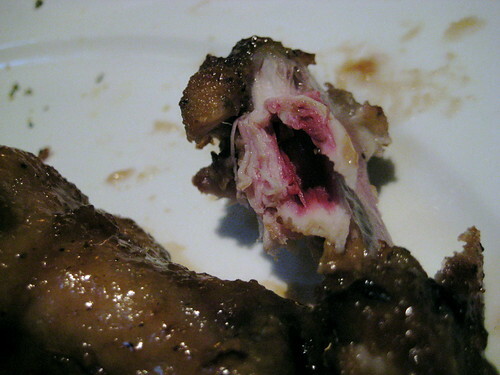 That is one gross looking chicken wing…. That’s just silly to chuck things from your past, life is about change and growth, not about erasing the past – just movin’ on and lovin new things in life! Happy days darlin! Good gracious, that’s a chicken wing? It looks like something that was just removed from a human’s body during exploratory surgery.